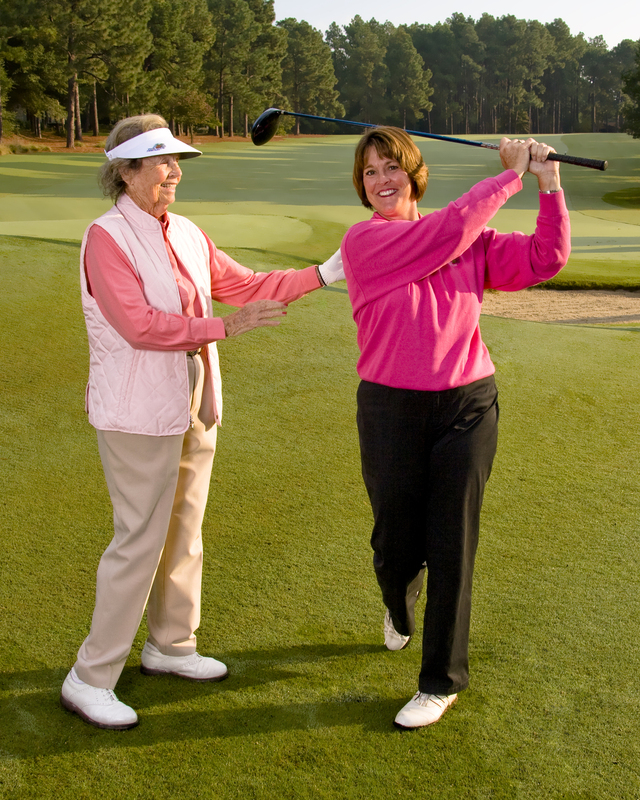 Donna Andrews is the Lead Teaching Instructor at Pine Needles Resort And Lodge in Southern Pines, NC. Donna teaches private and group lessons and is the lead instructor in the golf schools. Donna's goal is to continue the treasured legacy of Ms. Peggy Kirk Bell. Ms. Bell and Donna share very similar golf teaching philosophies and Donna plans to carry on these teaching traditions well into the future. Donna believes the benchmark of quality instruction is her personal involvement with each and every student. Donna believes in keeping the instruction simple for the students so that they may easily apply their lessons from the range to the golf course. 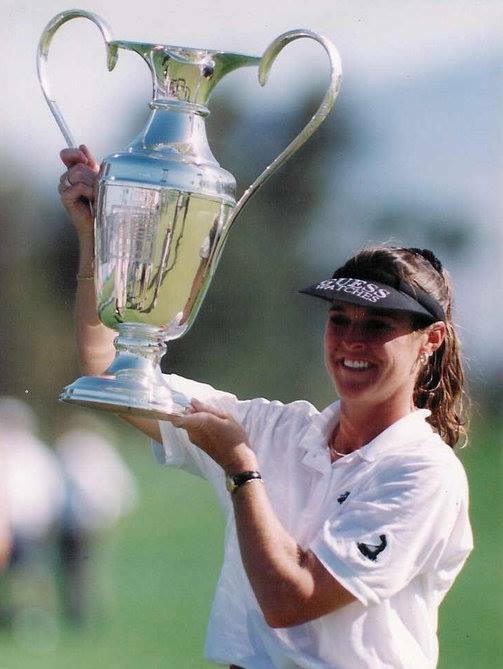 Having competed on the LPGA golf tour for over 15 years, once achieving #1 World LPGA ranking, Donna understands the importance of good golf course management and developing a consistent pre-shot routine. These qualities are what allowed Donna to Achieve great success while on the LPGA golf tour and now she is ready to share those experiences with all her students. Just spent two days at a golf school boot camp with Donna Andrews at Pine Needles Resort. You will not find any finer golf instruction anywhere. I learned more about the swing and all other aspects of the game than I ever have from any other instructor. Donna is so informed and she makes it so fun! Spend you money here because you will get your monies worth and then some. Thanks so much Donna! I really enjoyed the Boot Camp..You were so spot- on when you took us to the course and I loved every bit of the instruction. You make us feel so at home at Pine Needles; it is my favorite place since I came here in 1999. You are the perfect person as heir apparent to PKB; you embody her graciousness, love of the game and congeniality. I want to thank you once again for our two-day session. The reinforcement of the rudiments over a two-day period is so much better than a “lesson here, lesson there, call me when you need me approach." The two-day training approach and the style of your instruction seems to have succeeded with me. .